I impressed myself yesterday by preparing Moules Marinière ..
only to realize soon after that I wasn't very fond of them. I had tasted mussels once before and it was at a buffet. It did not leave an impression and I attributed that to the zillion other things that I had served myself at one go. Anyway for those who like mussels, this recipe might actually be a keeper. It is very easy and the sauce that you make is quite nice. 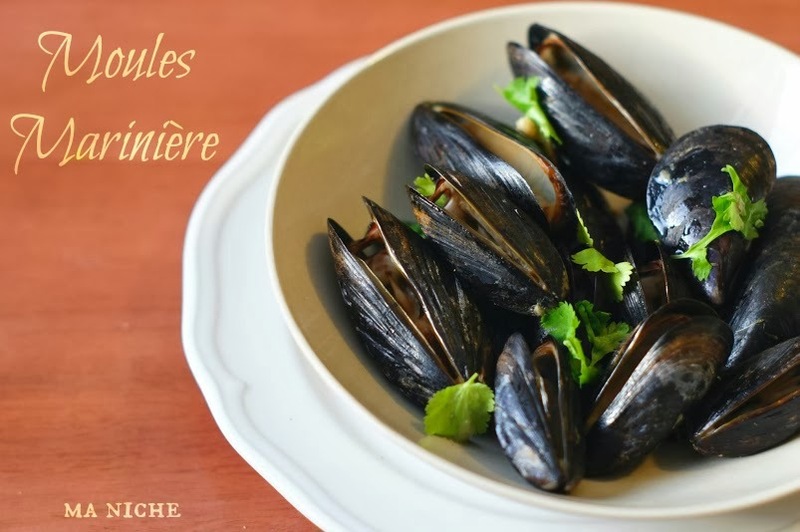 Provided you have a pack of de-bearded well-scrubbed mussels in hand, you can prepare this traditional French dish in no time. Simply saute some onions, shallots and thinly sliced garlic in olive oil; add dry white wine, bit of chicken bouillon cube and some herbs, and when the sauce begins to boil add the mussels, cover the pot and cook for a few minutes... Switching off the heat, keep the pot of mussels covered for another minute.. and viola you are done. Moules Marinière is ready to be served ! And as Dorie says... have it as soon as it is ready.. 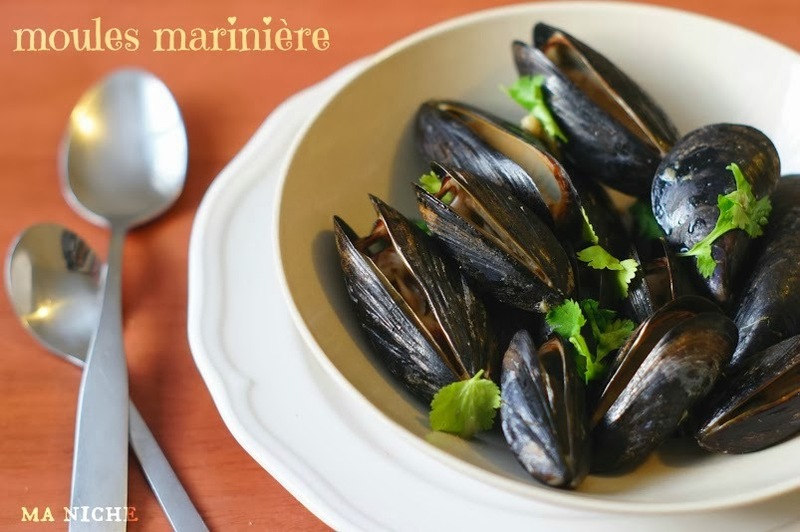 Speaking from my experience, I say "cold moules marinière does not taste very good..."
Visit French Fridays with Dorie to know what the other members thought about this dish. Here is a recipe of Moules Marinière by Emeril Lagasse which is close to Dorie's. 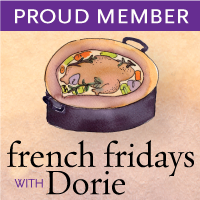 However for Dorie's original recipe order your copies of Around the French Table from Amazon or from The Book Depository and join us as we cook our way through the book. Lovely photos! I am not very fond of mussels either…however my husband loves them! He really enjoyed this dish! Aw, sorry you didn't care for these, but they sure are pretty! We have all been asking ourselves that.. why haven't I cooked mussels before? 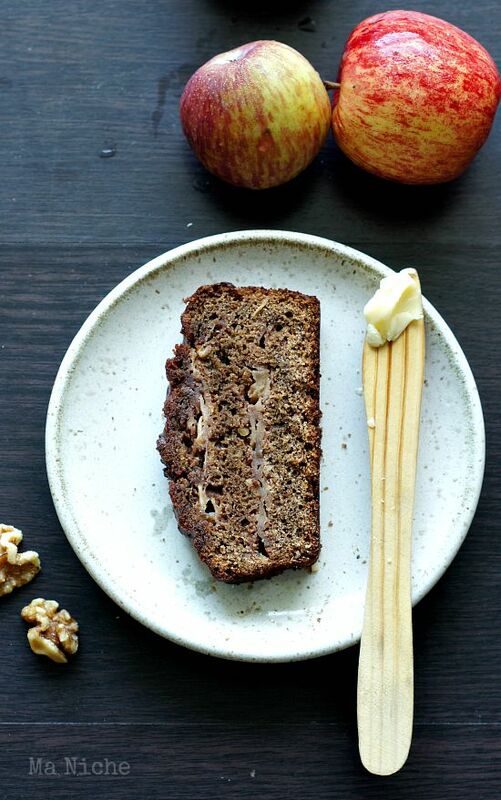 I have just a few times but they are so tasty and easy to make. Glad you made them and tried them! Hello my name is Francesca and I'm Italian. 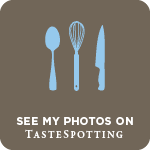 I found your blog by chance and I loved it, because there are really interesting things. I have joined your followers. If you go too foul. Thank you. Francesca. They look really pretty, sorry you didn't enjoy them as much - I found it took more time to photography than to make, and that because of that, my personal dish of mussels were not as warm as I would have liked. Sous Chef loved this dish. So sorry you didn't enjoy these, but at least you tried them. That's better than not knowing. Lovely presentation:) Your mussels look delicious. Sorry you do not enjoy them. I agree with you, not a fan of mussels either. The broth was good. You were brave -- sorry you weren't too keen on them. If you do ever see tiny PEI (prince edward island) mussels, you might want to give it a try again sometime. Pre-PEIs I thought mussels were just ok, but post-PEI, I'm converted!